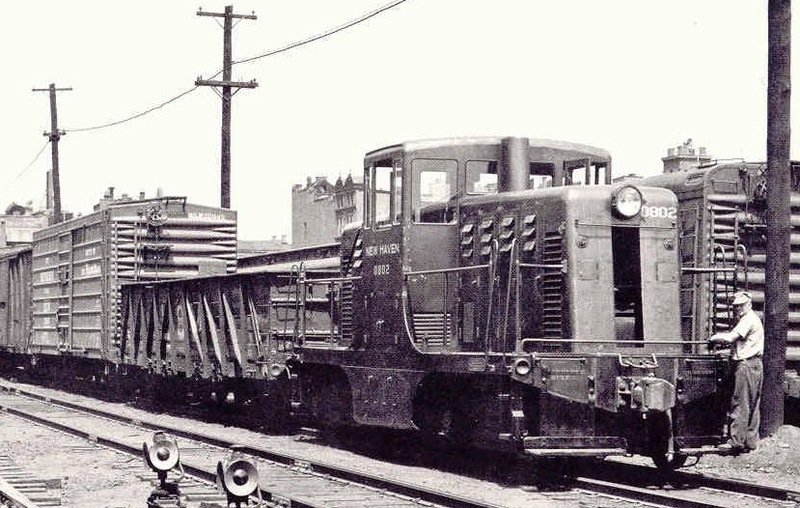 There's a thread on the Steam Era Freight Car Group about a composite gondola that looks a lot like the one in this picture. I've been trying to determine the road on this car because I'd like to model it myself. It looks like the Intermountain USRA composite gondola would be a good starting point. We'll see what the experts on the site determine. I forget the photographer, it was from a NHRHTA calendar - one of the few I don't have! I originally thought this was a War Emergency gon, but on a second look the ends are wrong and so are the drop doors. An interesting mystery, for now! Looks like an C&EI composite gondola,manufatured by ACF in 1912-1913 and rebuild with steel sides in 1927 with steel sheets... You could research this further by locating a May 1959 MR (page 42-45)..